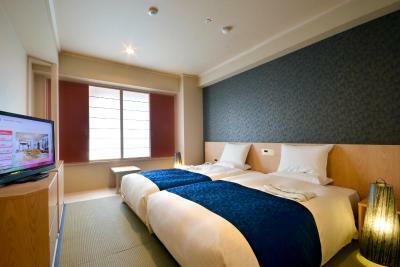 Lock in a great price for Hotel Rose Garden Shinjuku - rated 8.2 by recent guests. 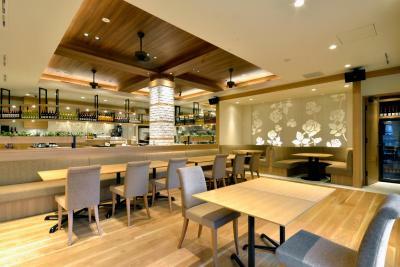 the staff are very pleasant and helpful, very close to everything, shops, restaurants, subway- points of interests are easy to access (via subway or pkg. tours, its unfortunate that i didn't have a chance to try your restaurant, we were always in a rush going out and late coming home. The location was close to the train station but far enough away to be quiet. Location was perfect, the room was nice, ok for the price. 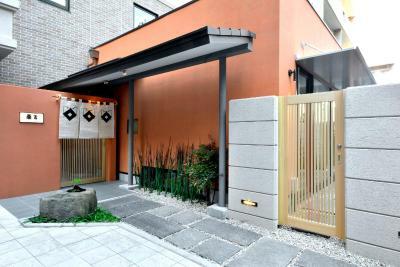 It was neat, clean and very comfortable feel =) Staff were nice and location was great! 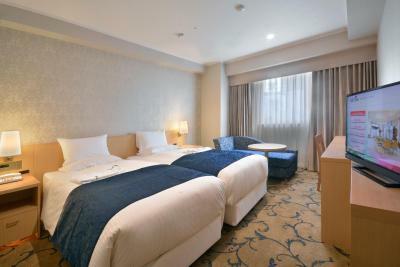 The staff were helpful and friendly when we asked to change rooms on the first night (due to very loud air con units on the roof making excessive noise, which was not condusive for a good night sleep) we were on the highest floor. They arranged to move us on the second night (we were there only for two nights). 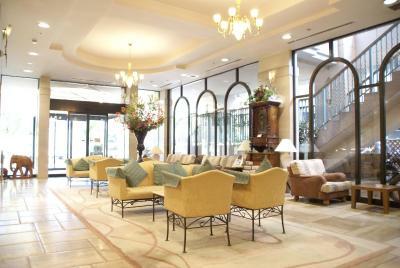 Great location, good size rooms, friendly and helpful front office staff and excellent housekeeping staff! 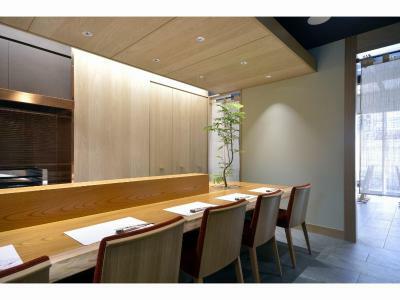 Easy for a night, 15 min walk from Shinjuku station. They stored our luggage for us for several hours free of charge. 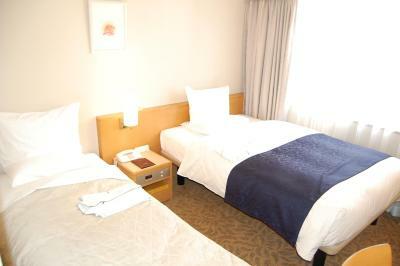 The hotel was very clean and had English speaking staff. 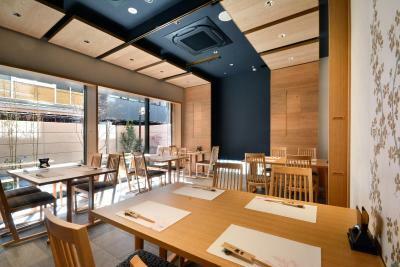 The hotel was located very close to Nishi-Shinjuku station and the Taiju restaurant/eatery located behind the hotel (1 minute away by foot) was fantastic (except for smoking was allowed indoors). We went there twice for dinner because it was that good. Hotel staff is friendly and efficient! 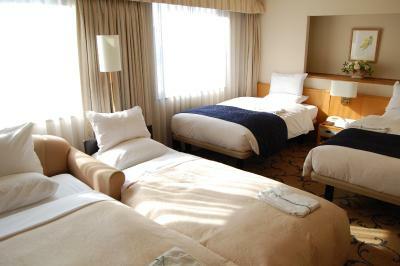 Rooms are pretty and comfortable! Great location as well! 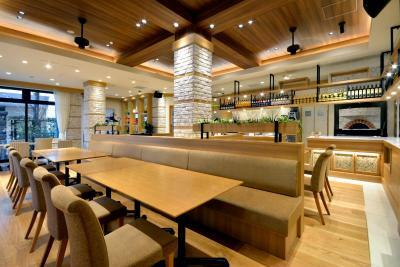 Shinjuku Ward is a great choice for travellers interested in shopping, friendly locals and food. 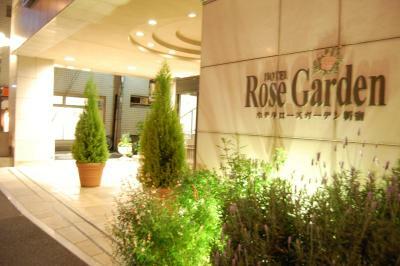 Hotel Rose Garden Shinjuku has been welcoming Booking.com guests since 26 Mar 2010. 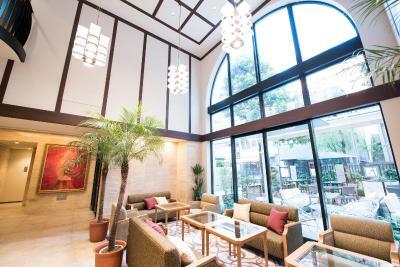 When would you like to stay at Hotel Rose Garden Shinjuku? 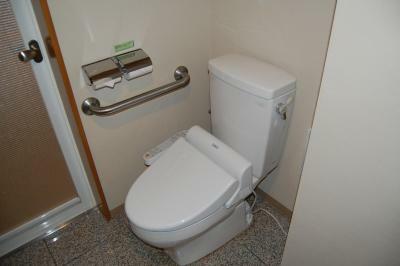 Air-conditioned room with a flat-screen TV, minibar and private bathroom. The 3rd guest sleeps on an extra bed. 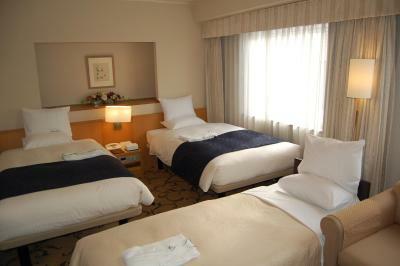 The 3rd and 4th guests sleep on an extra bed. The 2nd guest sleeps in an extra bed. 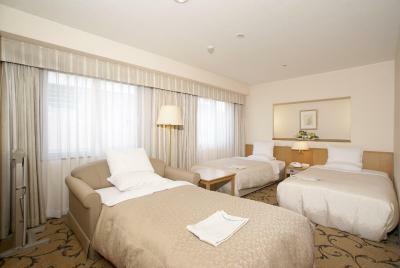 This double room has a minibar, air conditioning and satellite TV. 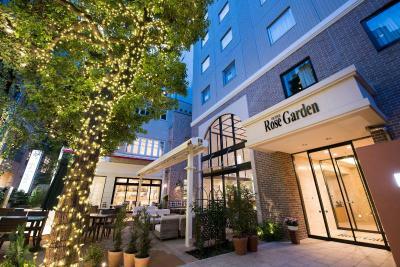 Rose Garden is a small family owned boutique hotel, founded in 1997 and set at the very heart of Tokyo in Shinjuku. 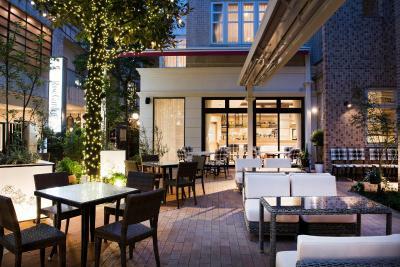 Hotel surroundings – This neighbourhood is a great choice for travellers interested in shopping, friendly locals and food – Check location Great location - show map Guests loved walking around the neighbourhood! House rules Hotel Rose Garden Shinjuku takes special requests - add in the next step! 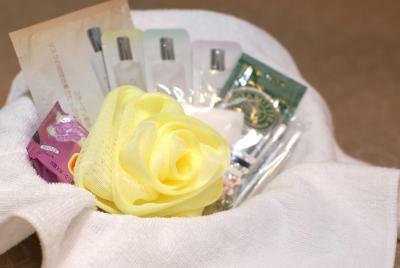 Hotel Rose Garden Shinjuku accepts these cards and reserves the right to temporarily hold an amount prior to arrival. 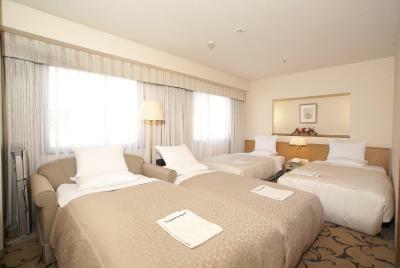 Different policies and additional supplements may apply for group bookings for 5 rooms or more. It seemed like a smaller than average double bed, the room was very hot and there was construction happening on the building outside our window. It would have helpful to have clearer directions (diagrams or in English) on using heater and air conditioner. Center location & easy to find! Front desk receptionists were very polite and accommodating! Service was a bit erratic. One day we did not have any towels and one of our t-shirt disappeared with the towels. We asked the front desk for help but the t-shirt was never found and no commercial gesture was offered for the inconvenience. There was some noise in the next room and walls were very thin. Ideal location and great value. The fact that it was small for 4 of us in the family room with no space for luggage that had to be kept on the bed. Building works on and around the hotel were ongoing from early in the morning until late afternoon. Construction noises were so overwhelming you could not rest in your room during the day at anytime. Further, there were notices in the foyer to keep the curtains in your hotel room closed ( this made the room very, very dark and lamps were broken and did not work when switched on, nor did some powerpoints) we had builders on scaffolding at our windows for most of the two days of our stay (also making loud banging noises) So unless your curtains were closed as requested by the hotel there was no privacy - even on the 8th floor! Tiny room and bathroom (which seems to be the case everywhere). 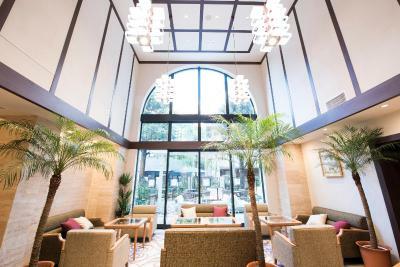 There was maintenance or renovation work at the hotel, so it was noisy during the day.